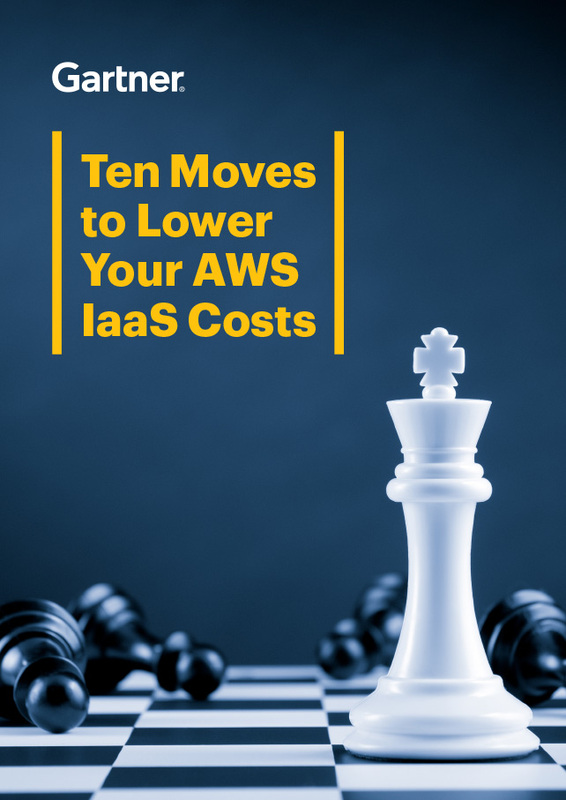 "Through 2020, 80% of organizations will overshoot their cloud infrastructure as a service (IaaS) budgets, due to lack of cost optimization approaches"
"Through 2020, 45% of organizations that perform lift-and-shift to cloud IaaS without optimization will be overprovisioned by as much as 55%, and will overspend by 70% during the first 18 months"
Want more I&O Research and Insights? Join us at the upcoming Gartner IT Infrastructure, Operations & Cloud Strategies Conference, 29-30 April to explore what makes a successful strategy – from cloud, IoT, to artificial intelligence, automation and machine learning. View the conference agenda and see why this is the only I&O conference of it's kind.